Implement activities in the classroom, to create a nurturing environment, follow safety guidelines and be flexible with days & hours needed. 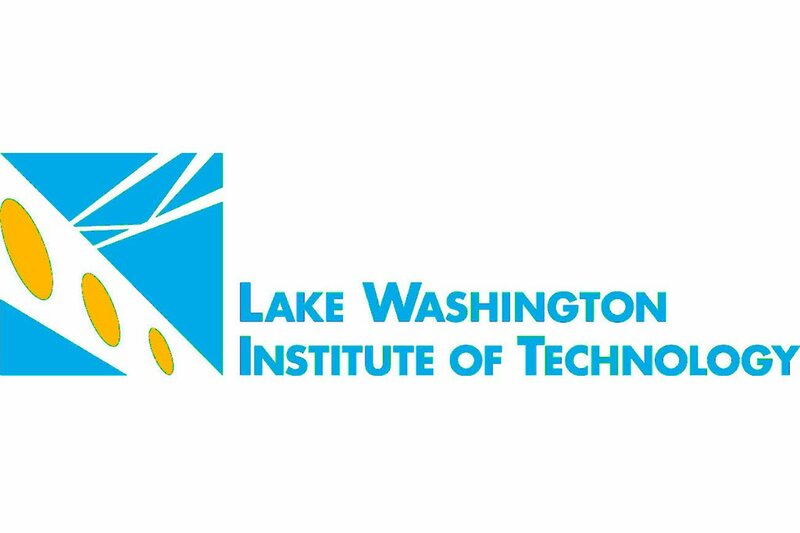 Plan and guide educational activities of children in the model lab school – Early Learning Center at Lake Washington Institute of Technology. Perform classroom work such as preparing materials and recording enrollment. Monitor children's activities such as nap times, free time, snacks and lunches, use standard educational equipment incidental to assigned procedures, and perform general office procedures. Hourly rate is $12.29 - $14.92, depending on job classification. This is a temporary substitute/on-call position.